And it seems they’re looking more creative than ever, with innovative techniques that cut down on time and cost! Cost, however, only seems to matter when you are a regular Joe, and not at celebrity status. 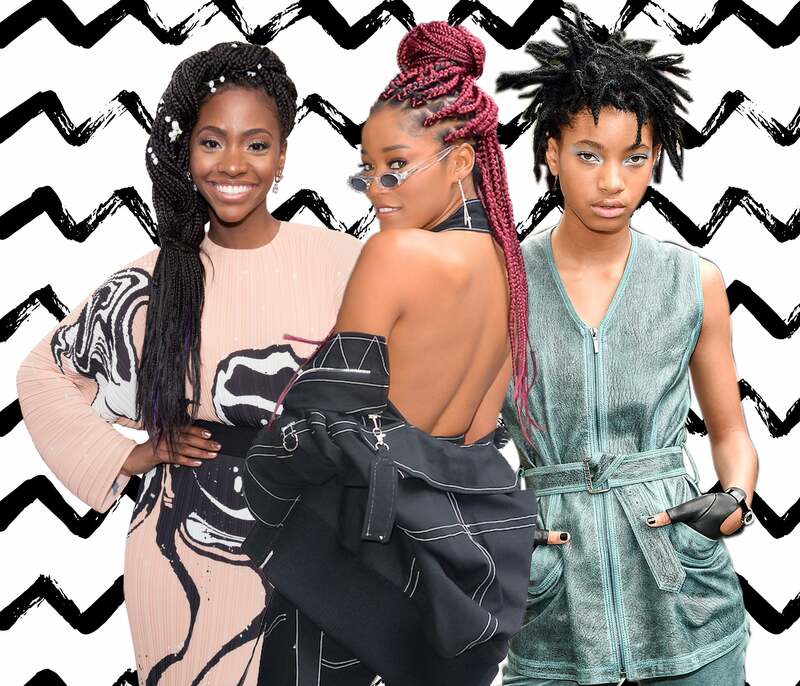 Our favorite celebrities took protective styling to a whole other level and set the bar high this year! Some of our favorites like Solange, sister Beyonce and Willow Smith all stepped their protective styling game up and gave us some natural hair inspiration. See the looks we were obsessed with below. 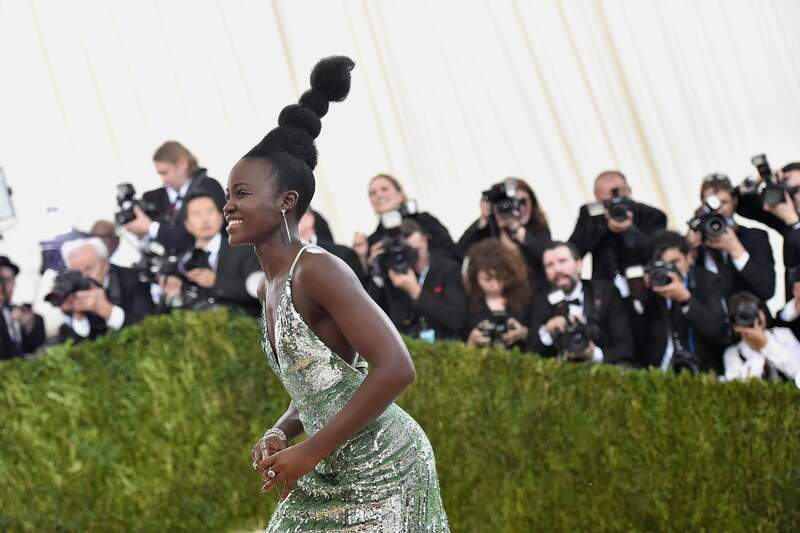 Lupita reached new heights with her tiered protective bun at this year's MET Gala. 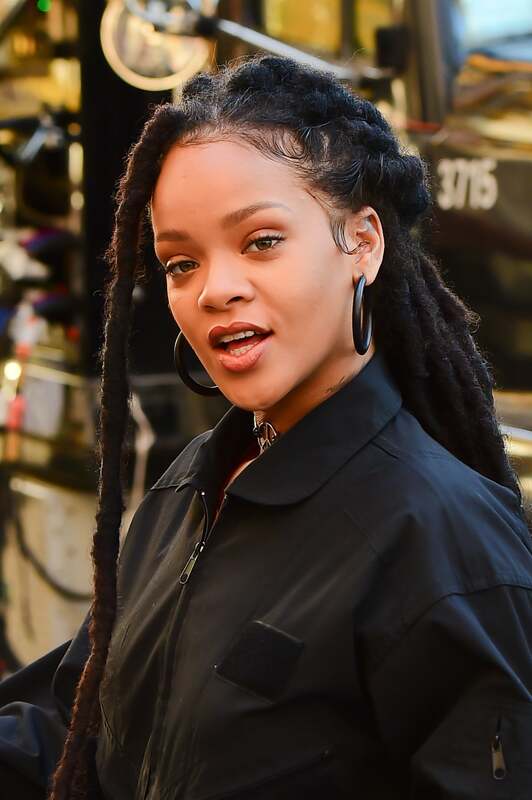 Rihanna also knows how to rock a mean faux loc; she just prefers hers extra, extra long. 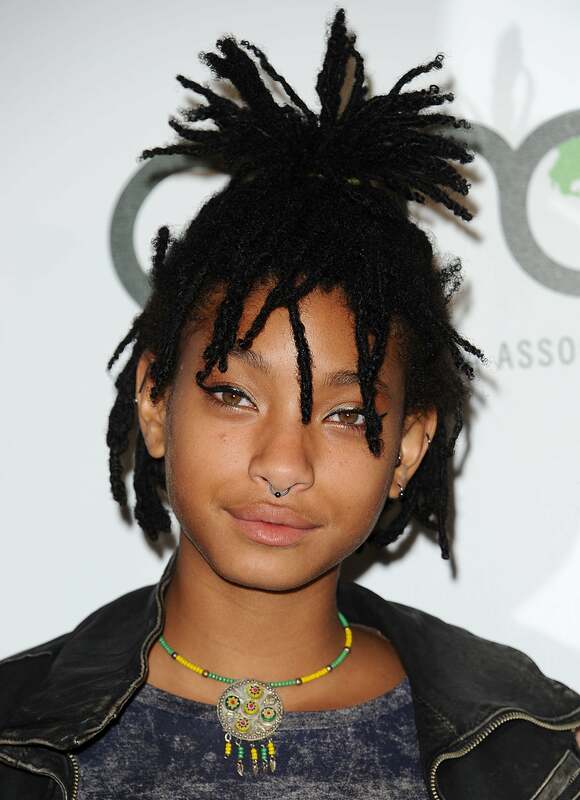 16-year-old Willow Smith definitely has her own style and that extends to her hair and makeup choices. Real locs are the ultimate protective style. The Being Mary Jane actress slayed in Senegalese twists at the 2016 BET Awards. 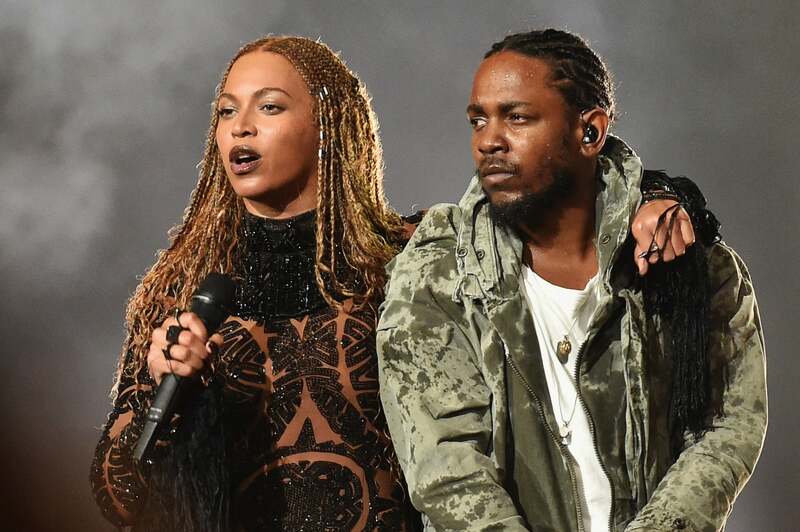 Queen Bey took protective styling to new levels this year, but her extra long micro box braids at this year’s BET Awards were a fan favorite. 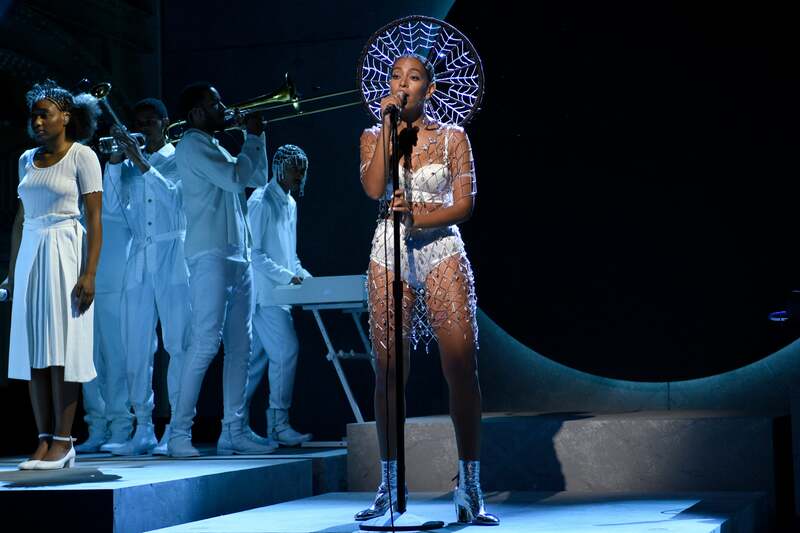 Solange’s halo braid for Saturday Night Live took over 40 hours to make with about 2,000 Swarovski crystals. 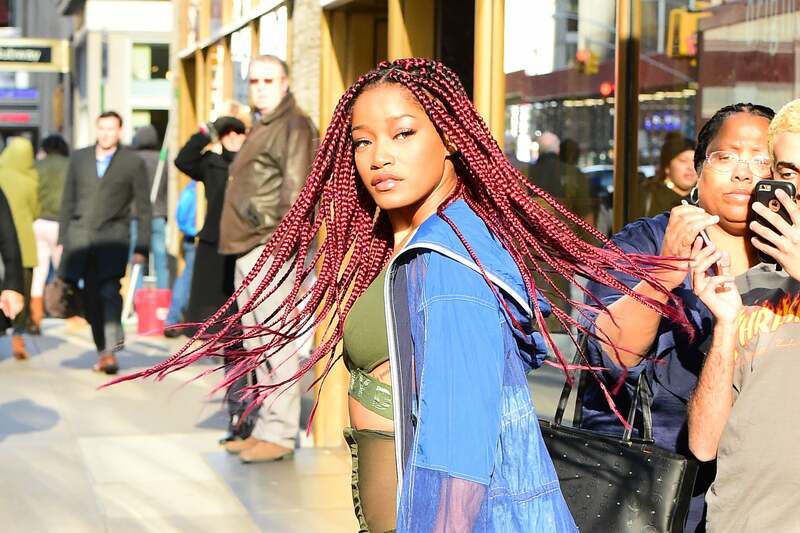 We're feeling Keke Palmer's fire engine red braids! Ms. Monáe is known for her eclectic sense of glam, so we weren't surprised when she stunned with her rendition of a French braided Mohawk at this year’s Pre-Grammy celebration. The singer and actress accented her jumbo braids with a super cute hat at this year's Grammy Awards. 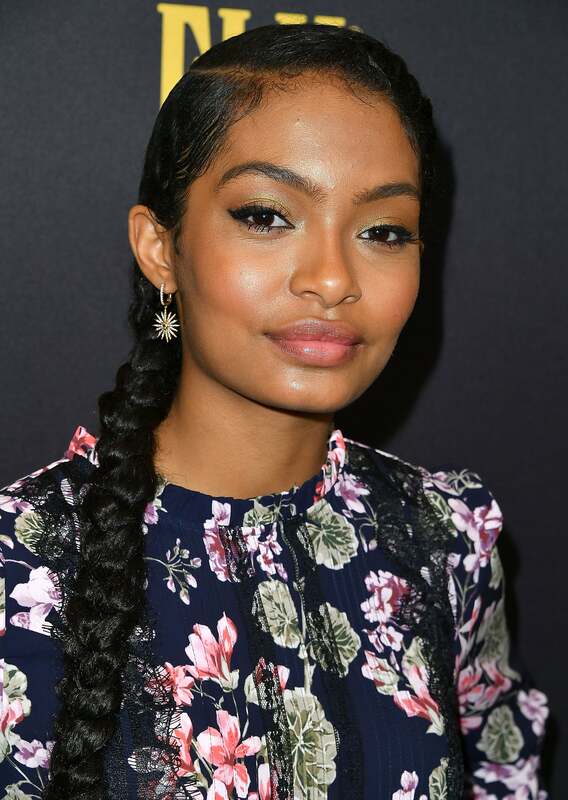 The "Black-ish" star wore this chic, side part French braid to the Hollywood Foreign Press Association And InStyle Golden Globes celebration. 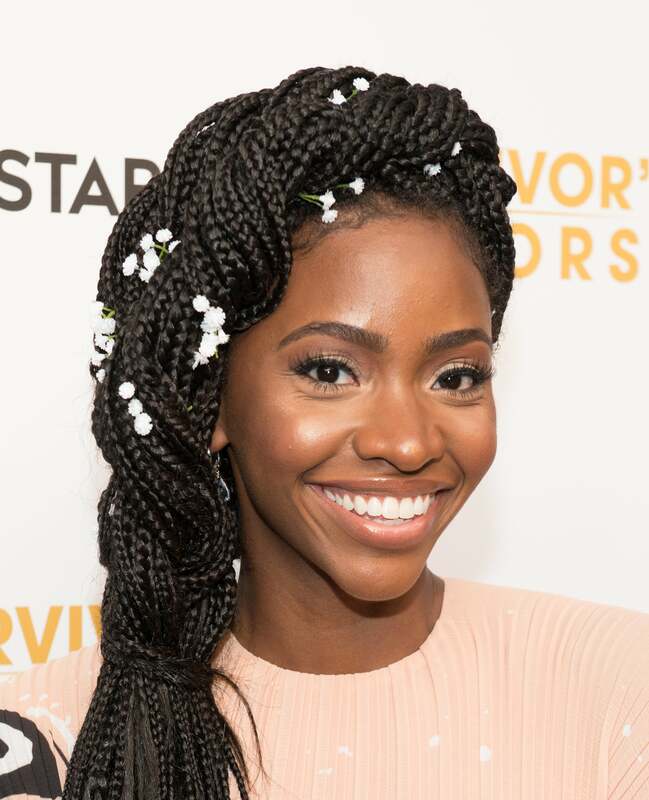 This year, Teyonah Parris gave new meaning to the term "beautifully braided" when she accessorized her's with flowers. 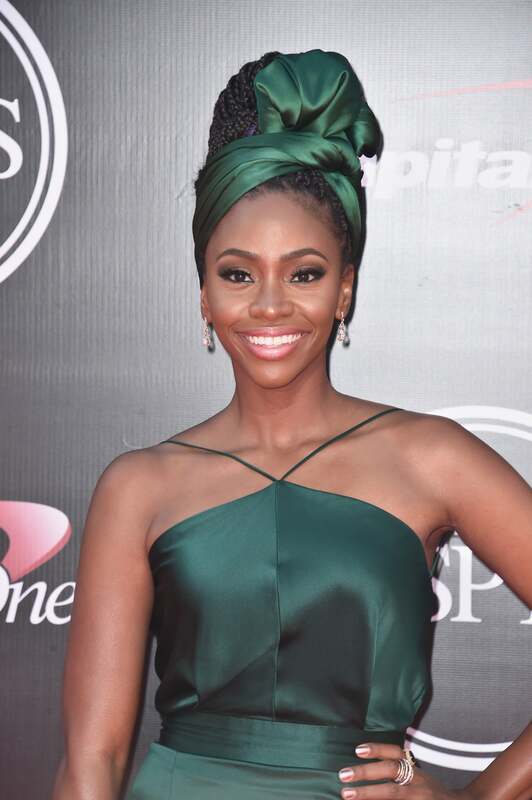 The Survivor's Remorse actress looked like a queen at this year's ESPYS, sporting braids wrapped in a silk scarf. 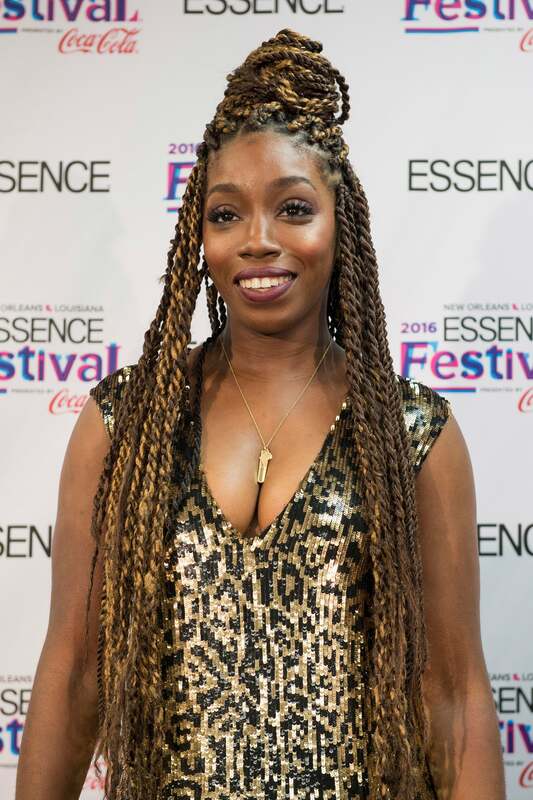 Estelle’s blonde and brown “Senegalese” twist gives some color and vibrancy to the look she wore at this year's ESSENCE Festival. Top model Eva Marcille gave goddess girl realness during this year’s Revolt Music Conference. Her goddess locs are also adorned with gold cuffs. Cute! 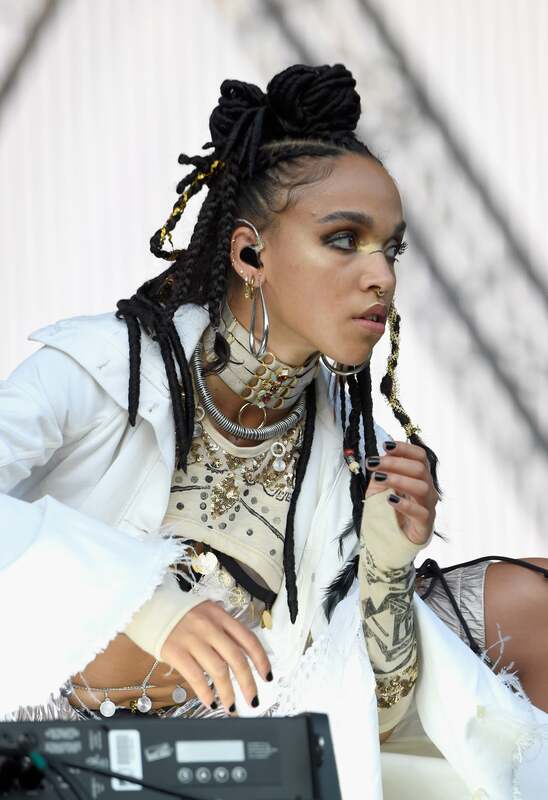 For her performance at this year's Made In America Music Festival, the performer made sure her braided do stood out on the stage. 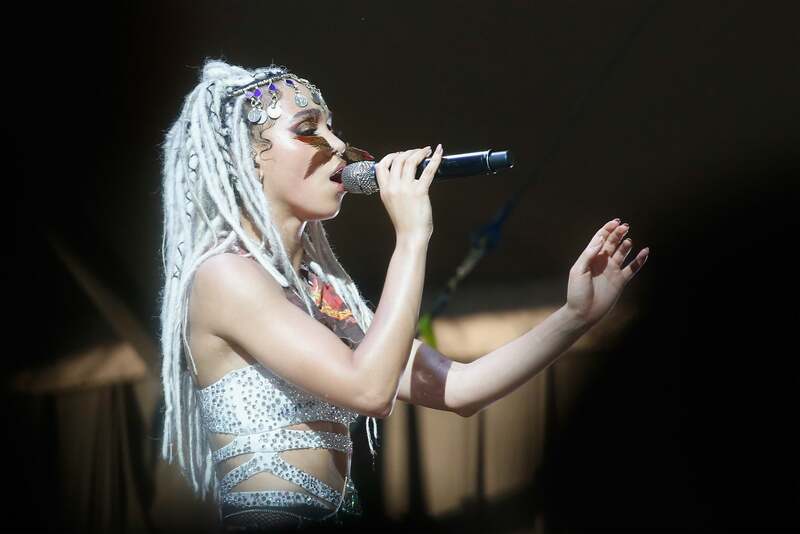 And her winter white faux locs definitely caught our attention at the Panorama Festival. 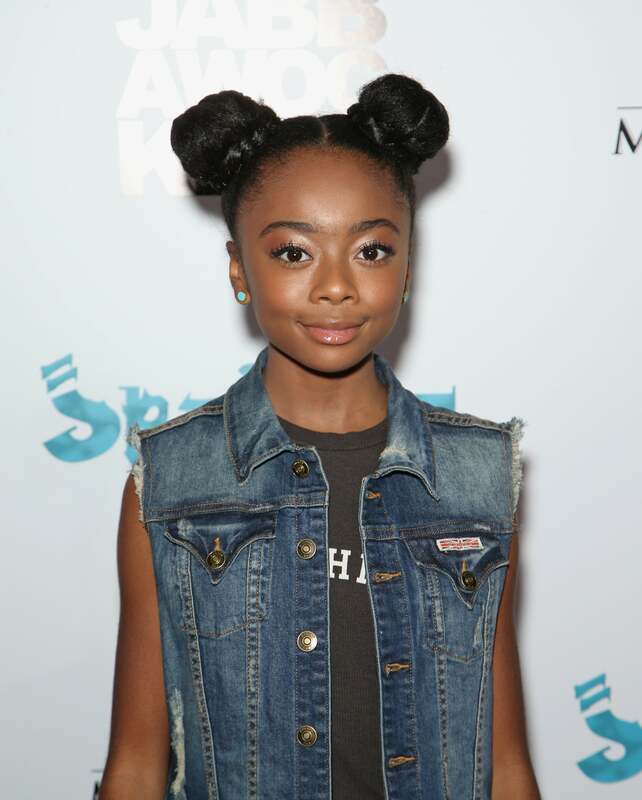 Skai Jackson may be young, but she knows how to get glam! Jackson opted for a quick “double bun and done” look this year that is very age appropriate. 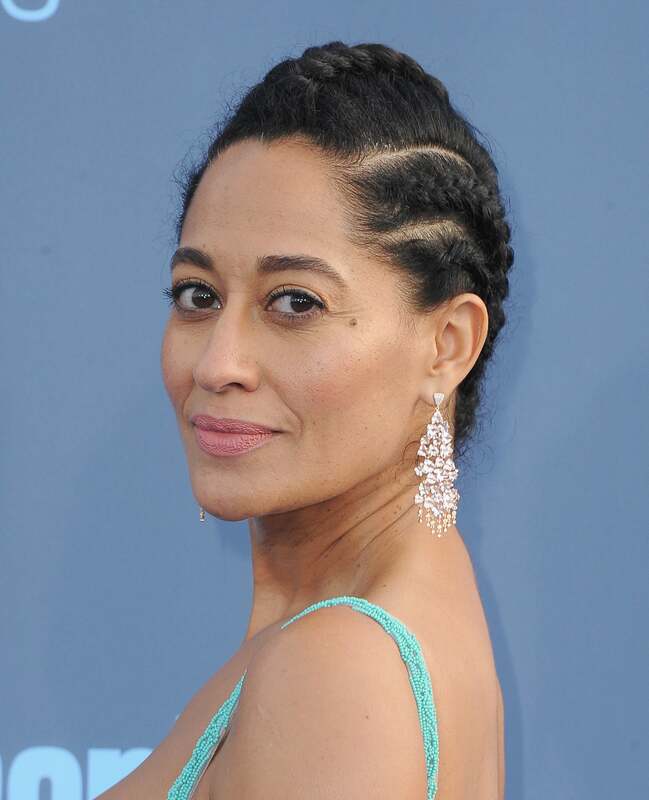 Tracee Ellis Ross played with the sizing of her straight back cornrows at this year's Critic's Choice Awards. 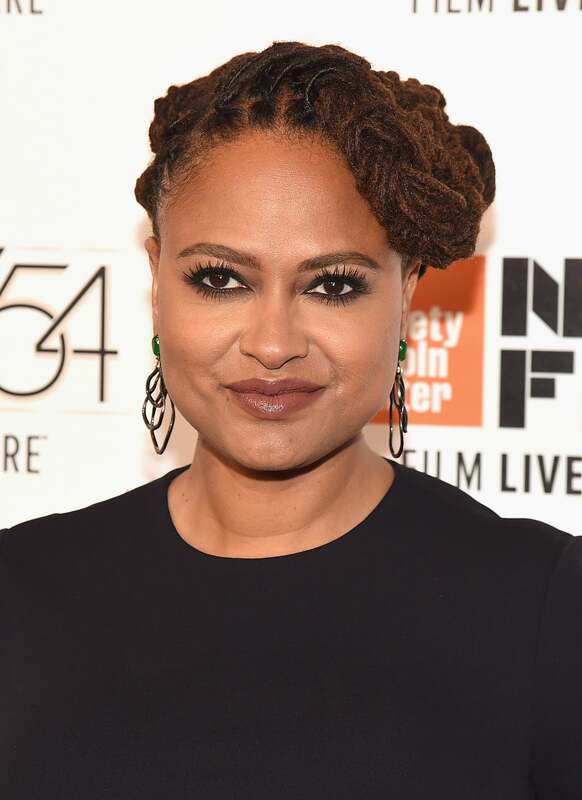 Ava Duvernay added a little flair to her beautiful locs by styling them into an updo for the New York Film Festival. 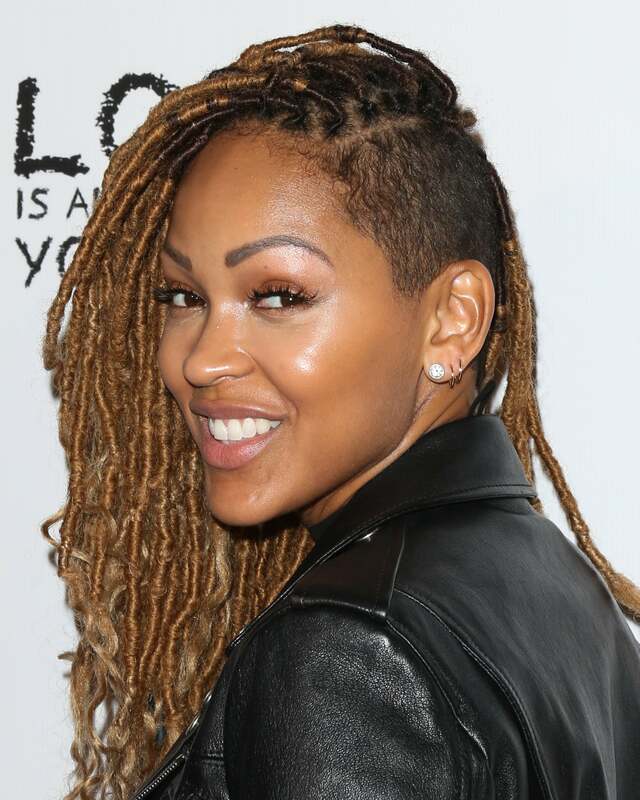 When goddess meets edge, you get Meagan Good, who switched up her look with a shaved side. 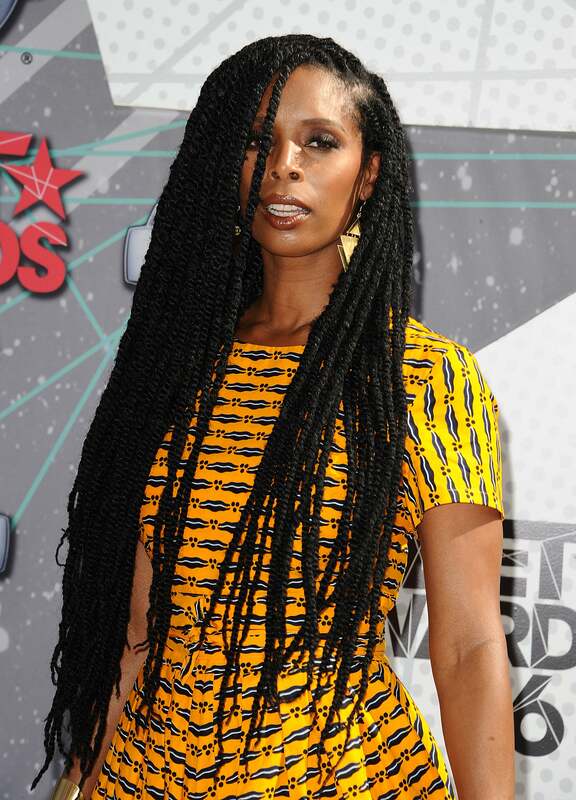 The seasoned actress commanded the BET Awards red carpet in waist length marley twists.